For a limited time, you can grab a Samsung-made Chromebook Plus on Amazon, priced at $419. That’s $31 off the typical $449, the price it’s currently listed at on the official Google Store. 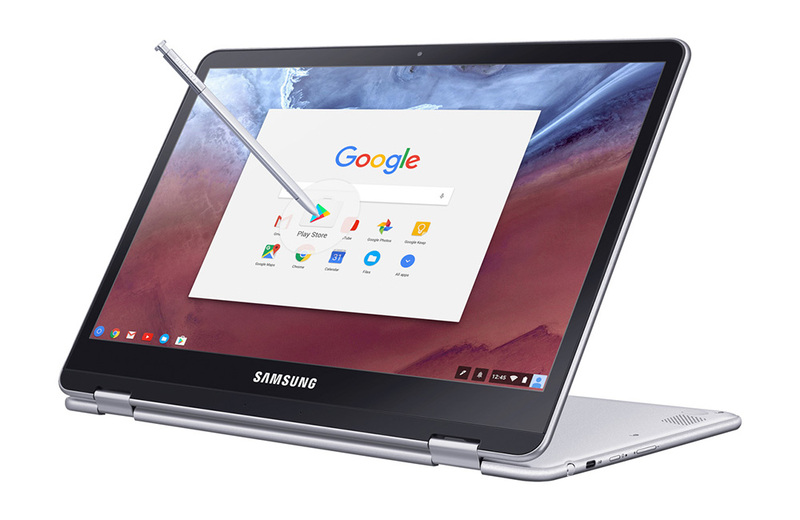 While $400+ may seem like a lot for a Chromebook, know that these are Samsung’s flagship Chrome OS laptops (this and the Chromebook Pro), full of features that make up for the price. The device features a 12.3″ IPS touchscreen (2400 x 1600), hexa-core processor (Dual ARM Cortex-A72, Quad Cortex-A53 big.LITTLE configuration), 4GB RAM, 32GB of built-in storage, up to 9 hours of battery life, dual USB Type-C ports, microSD support, and a headphone jack. And yes, it supports Android apps and comes with an S Pen. If this Chromebook is the one you’ve been eyeing, now’s a good time to check it out.